Exceptional quality is at the heart of everything we do at Ben Rigby Game. Our wild venison and game come from respected, prestigious countryside estates, woodlands and sustainable forests across the UK. We also supply the very best farmed venison, sourced from internationally approved farms in Australia and New Zealand. We can guarantee 100% traceability for all game meat supplied, whether from home or abroad. 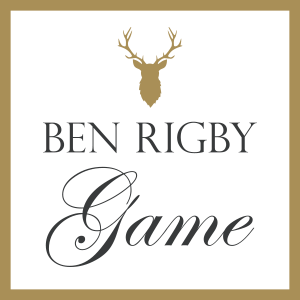 Ben Rigby wild game is prepared and packaged to our very exacting and precise standards, all of which meet or exceed EC regulations and requirements. The result is that our customers have total confidence in the provenance and quality of our venison and wild game.